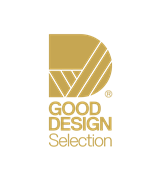 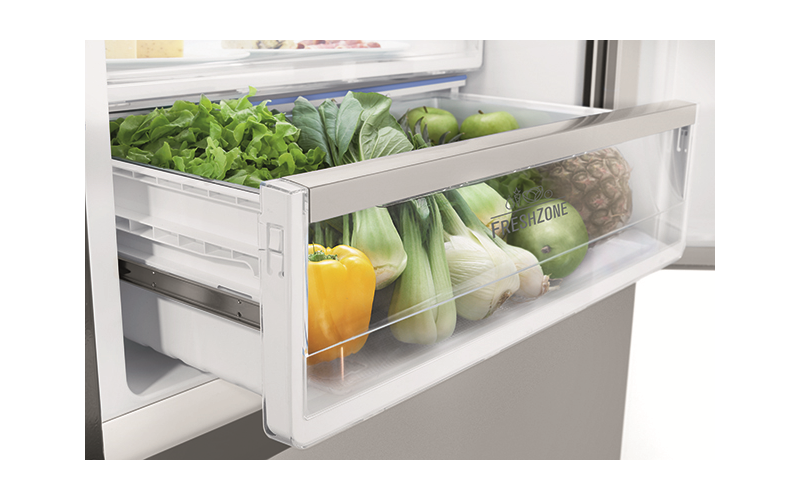 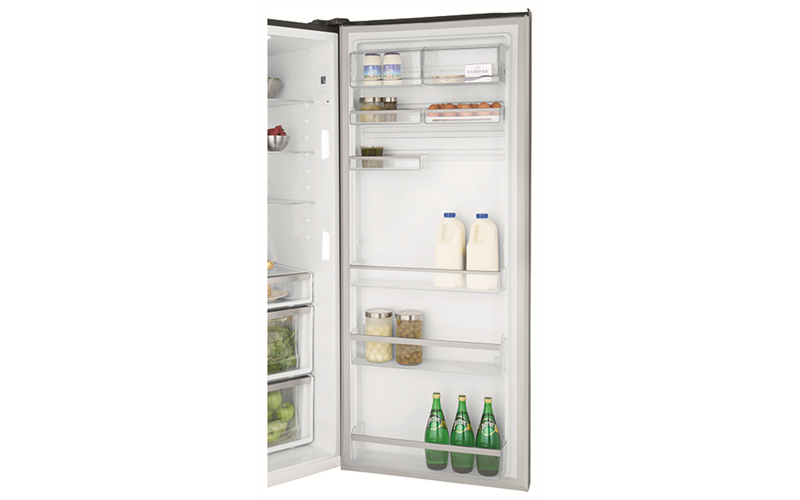 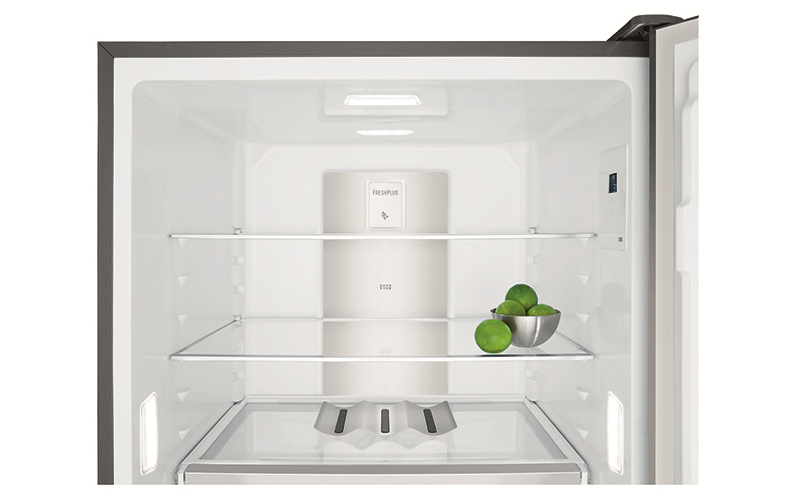 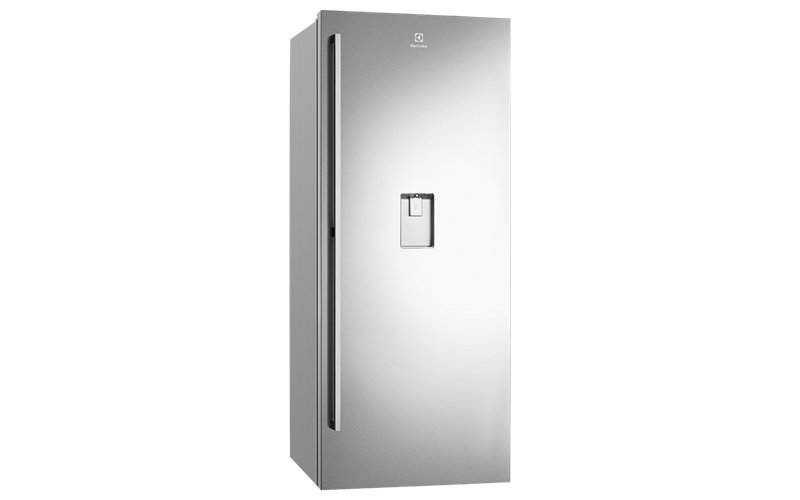 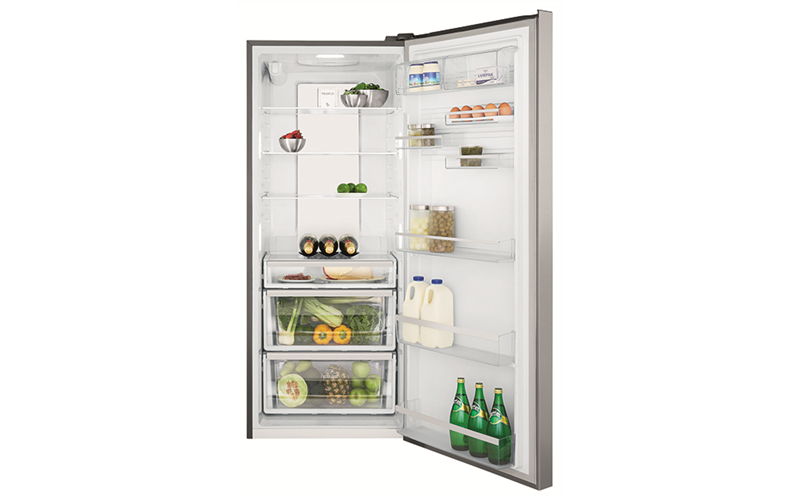 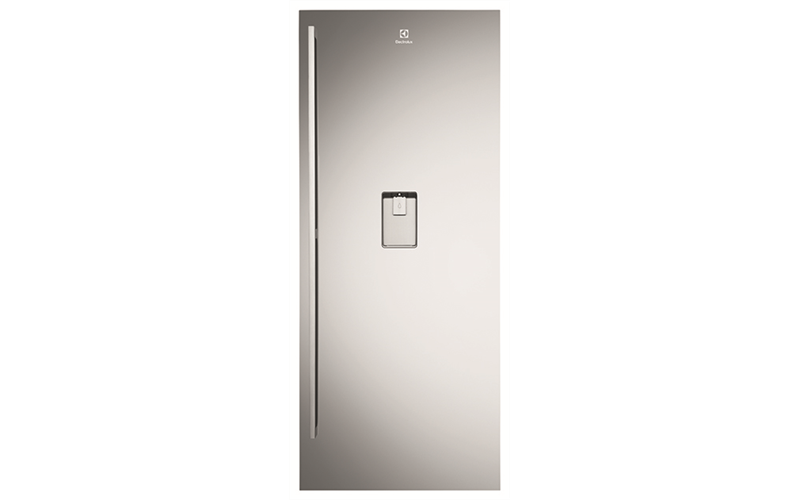 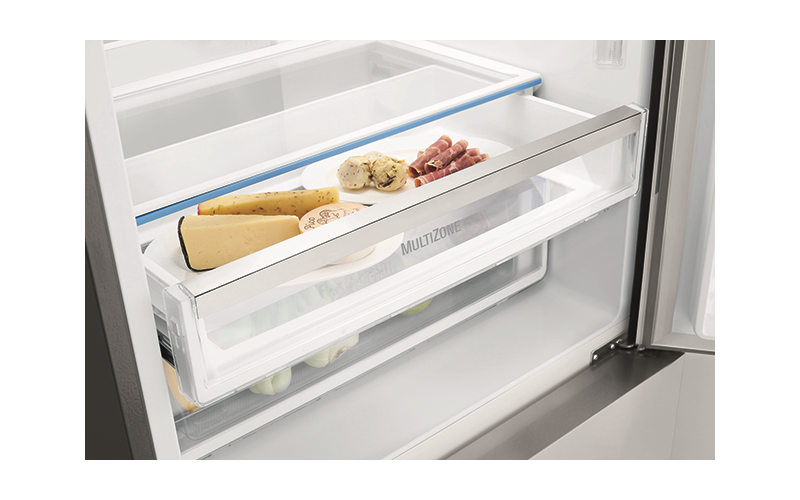 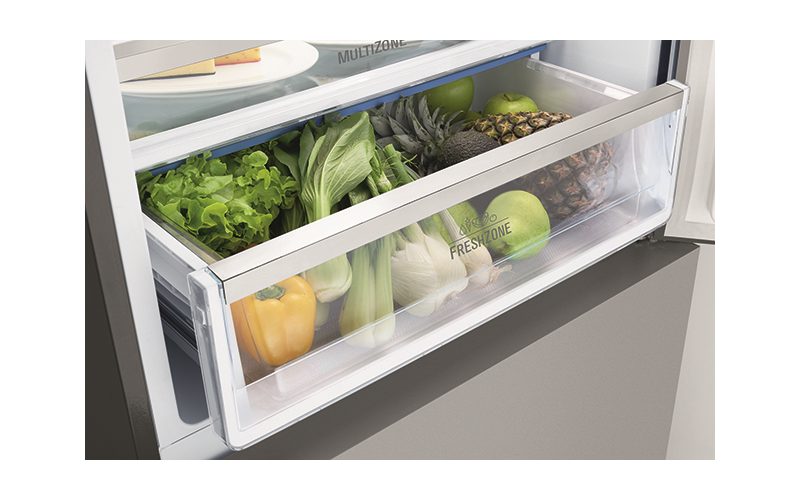 A 501L frost free single door refrigerator with best in class energy efficiency, FreshZone™ double insulated crisper, water dispenser & mark resistant stainless steel. 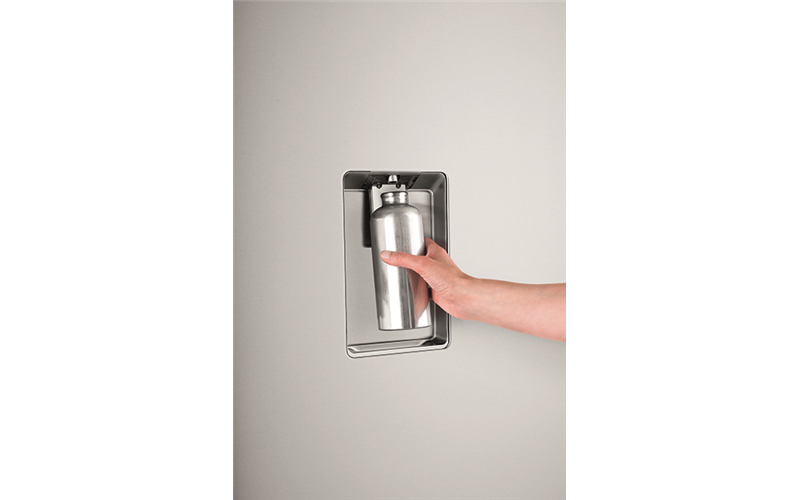 Now you can enjoy continuous cool filtered water at the touch of a button. 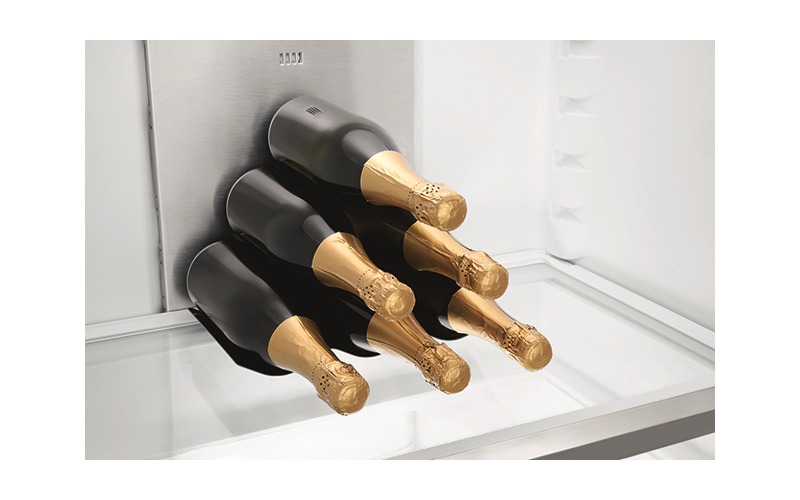 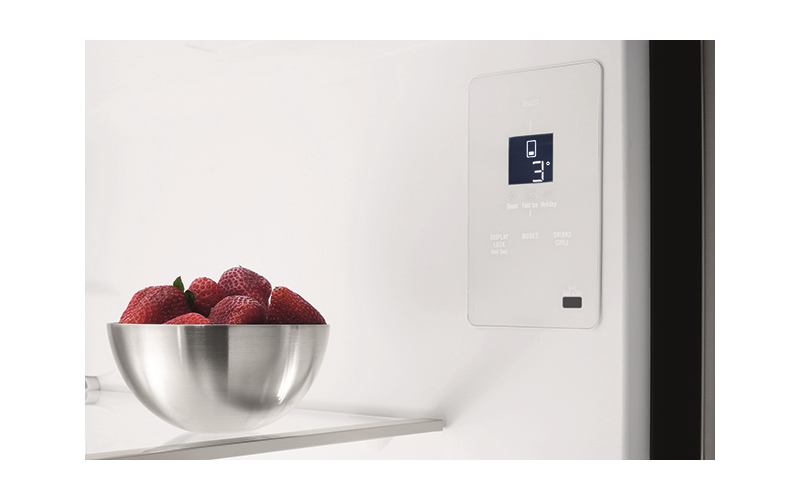 The innovative water tubing is integrated at the top of the fridge to maximise interior space, while the ultra-slim water dispenser ensures you can effortlessly enjoy refreshment whenever you need it.